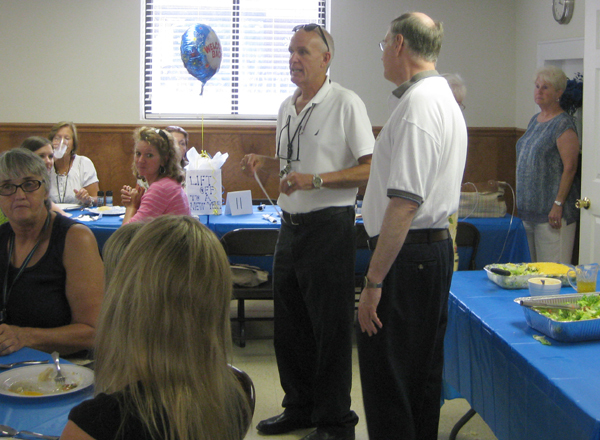 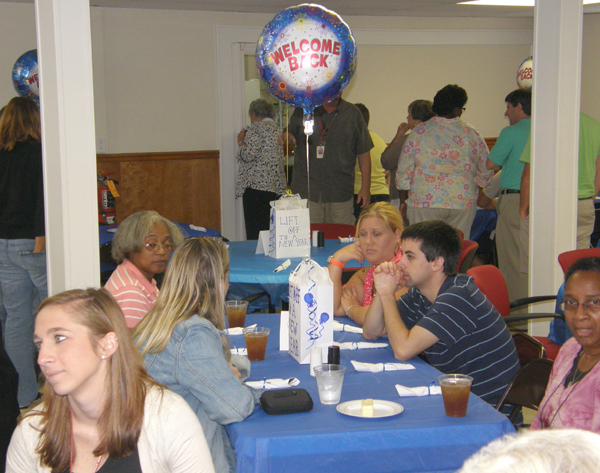 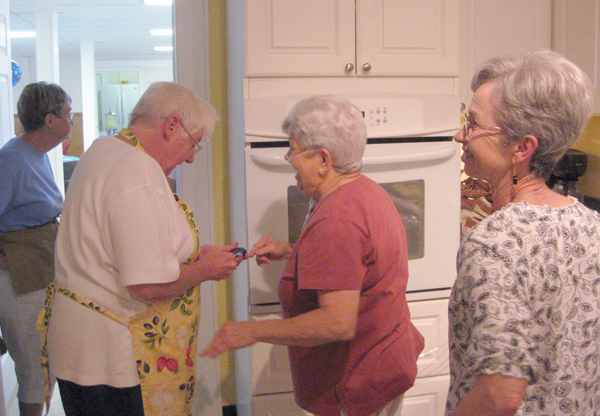 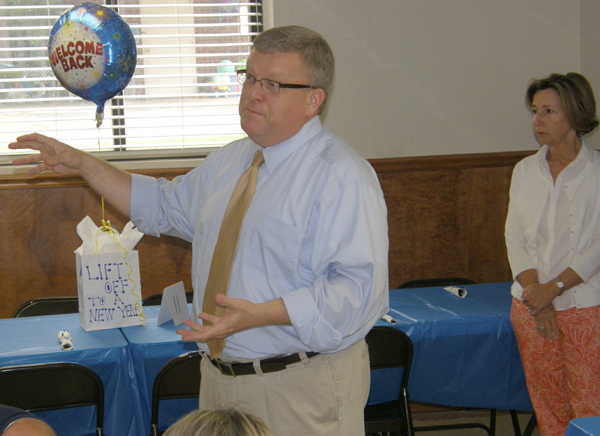 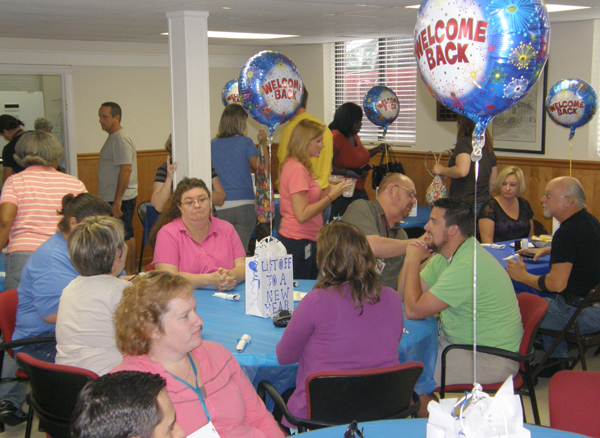 On Aug. 20, 2013, Robinson Memorial Presbyterian Church played host to a special group of educators. 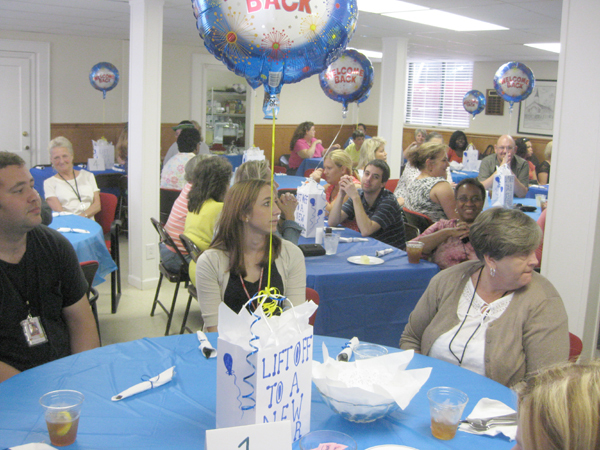 Teachers and staff members from Webb Street School for children with special needs were treated to lunch in church's fellowship hall. 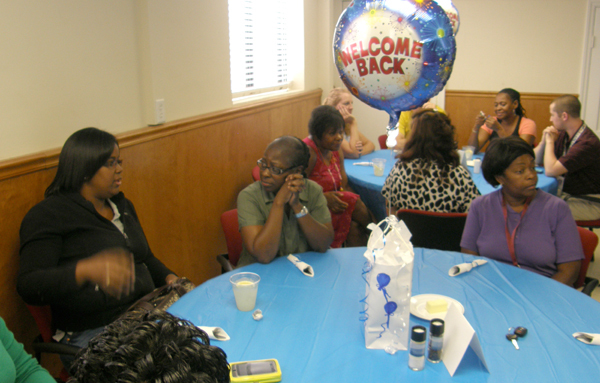 In addition, school supplies that had been collected by members were donated to the school as well as a check from the Men of the Church. 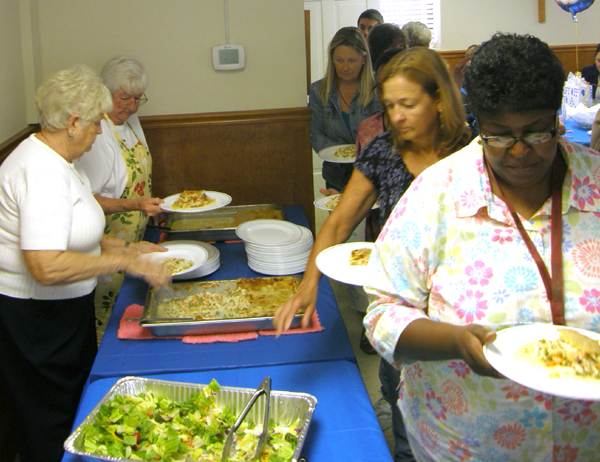 The Women of the Church provided the lunch. 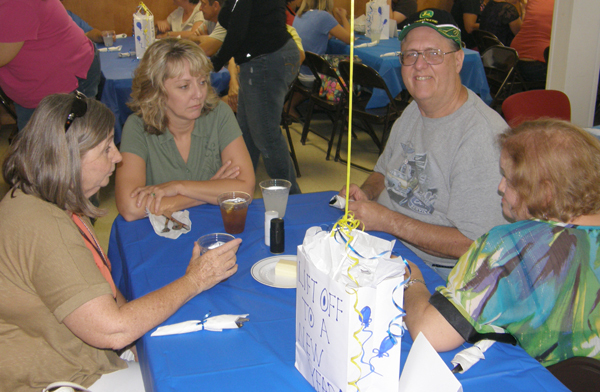 Click on the thumbnails below to see the full picture.